Home » Massive “Ship” Over France, China & Australia! My question: “IS THIS REAL?” Not the posted videos of the ship but the actual ship. What appears to be the same type ship has appeared in several countries. 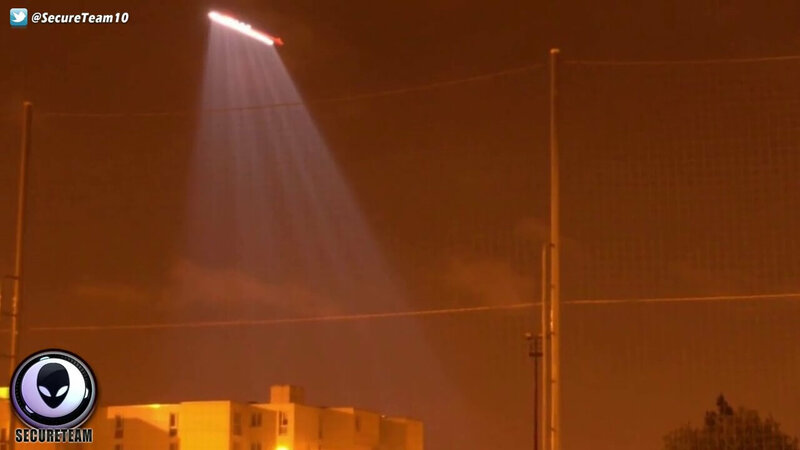 The obvious question, even with the search lights appearing to scan the ground, has to be is it real or a created mirage for the benefit of the topside populations–a trial run over several countries leading to something less apparent? I don’t know but I have not stopped at, “it’s ET”. If it is real… then another question: “Who does the ship belong to? us or them? Is it a real high tech craft, of either human or non-human manufacture or is it the “holographic” product of Project Firesign, the latest iteration of what was formerly called Project Bluebeam?